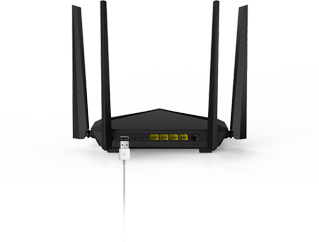 AC10U leads the way in next generation routers, offering dual-band Gigabit wireless with all-new 802.11ac Wave 2.0 Wi-Fi. Its powerful 1GHz CPU and 128MB DDR3 provide the best performance in both 2.4GHz and 5GHz. 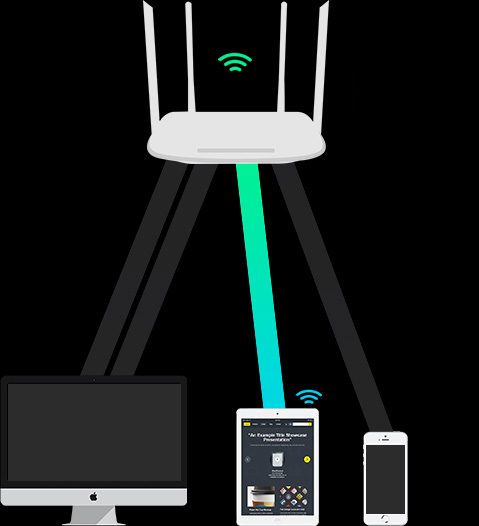 The 5GHz band works at up to 867Mbps, while the 2.4GHz frequency tops 300Mbps, serving an incredible combined bandwidth of 1167Mbps. 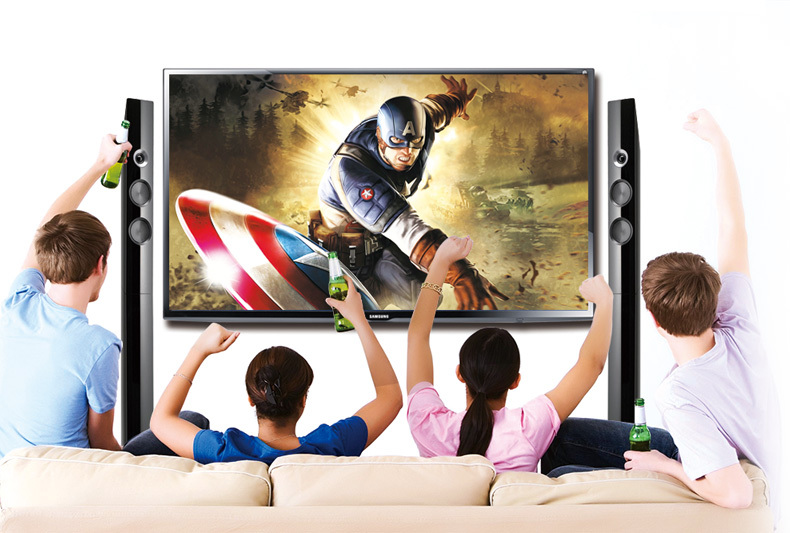 With the USB port supported, you can make AC10U a sharing centre of your home. With 1 GHz CPU made with 28 nm process, AC10U manifests excellent capacity on data processing and energy conservation. AC10U has multi-function USB interface, it supports sharing storage and printing server extensions and so on. You can share wonderful movies and photos in the storage once connect the hard disk, AC10U makes sharing happiness with families and friends so easy. 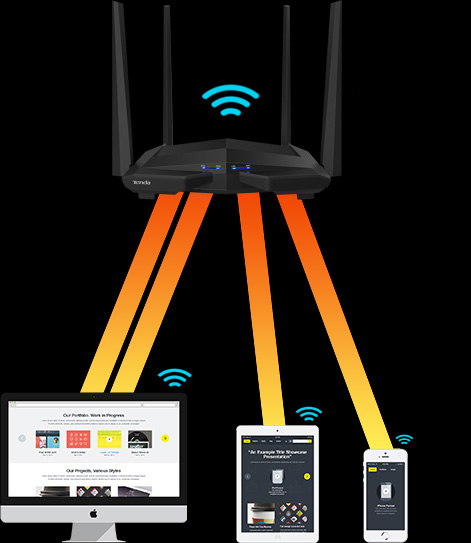 AC10U is a high-performance WiFi router designed with full Gigabit WAN and LAN ports,removing the bottleneck of wired ports speed when working with faster bandwidth of optical fiber. 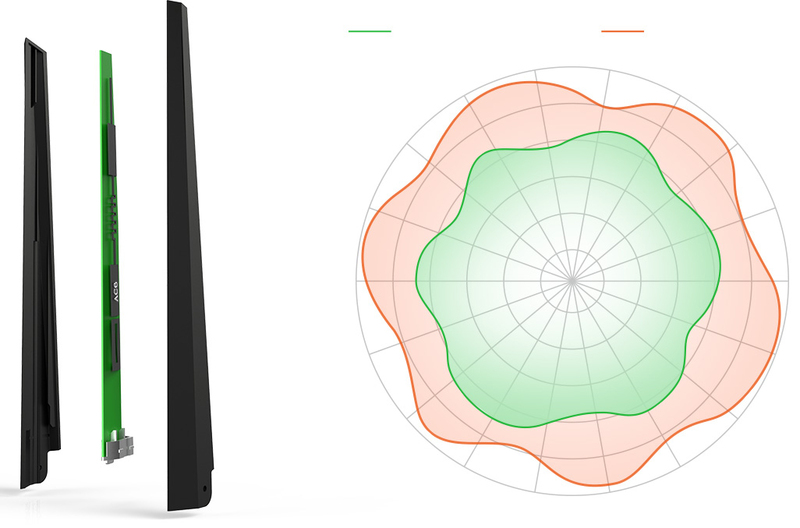 With the new generation 802.11ac wave 2.0 standard, AC10U offers a concurrent dual band data rate of as high as 1167 Mbps. 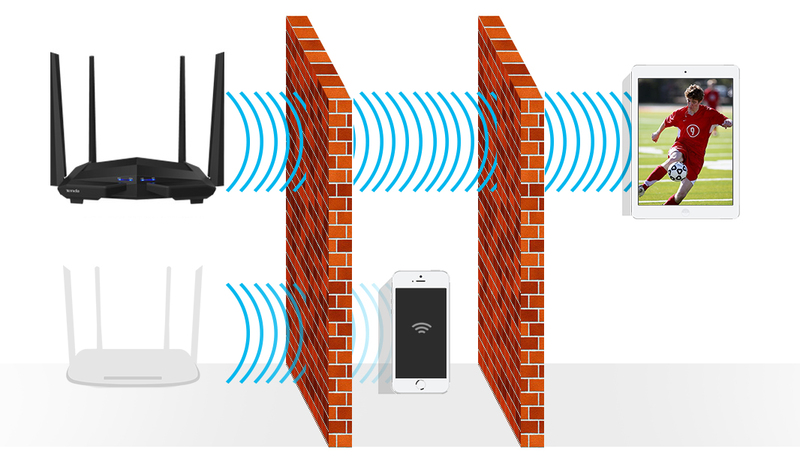 Wireless signal boosting technology both on 2.4 GHz and 5 GHz bands broadens your WiFi coverage, and Beamforming+ technology makes WiFi signal of AC10U outstanding behind multiple walls. 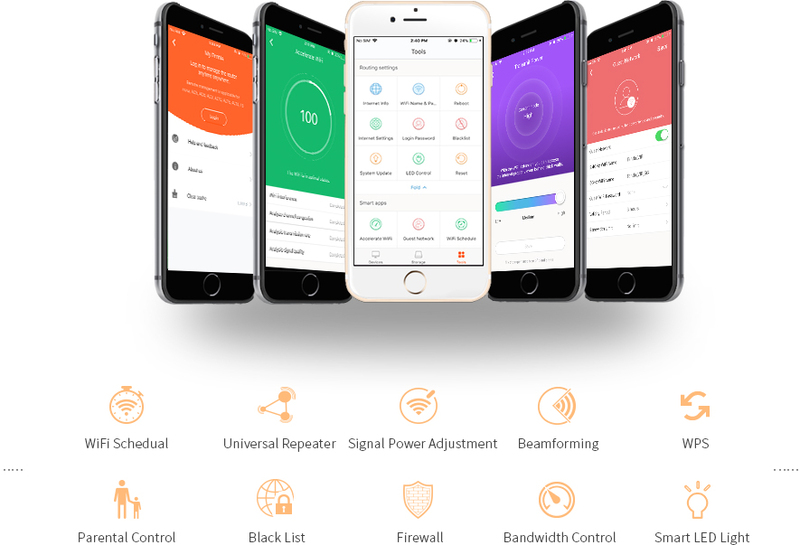 With innovative MU-MIMO, the breakthrough of the new generation 802.11 ac standard, AC10U can communicate with multiple devices at a time, shortening latency and increasing the number of devices you can connect. AC10U boasts four 5 dBi omni-directional antennas. With leading accordion wire design, multiple oscillators and scientific bevel, AC10U balances the signal field and gain, providing you with stronger WiFi signals. 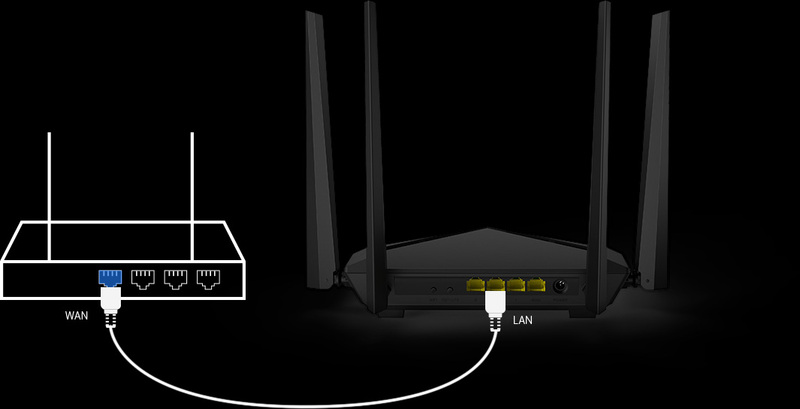 What if you forget your PPPoE user name or password, or you cannot login to the web UI of the router for setup? AC10U can eliminate your concern by migrating your PPPoE user name and password from your original router.